IRON WORKS FENCING IS HOLDING FENCING CLASSES IN BREVARD COUNTY. COACH GREG ARTHUR GIVES FENCING LESSONS MONDAY THRU WEDNESDAY IN BREVARD COUNTY. Iron Work’s Paul Tang earns a D13 in foil. THE GRINDER IS A RATINGS MAKING MACHINE! 5 new ratings were earned at this Grinder. Paul Tang earned his D13 in foil. 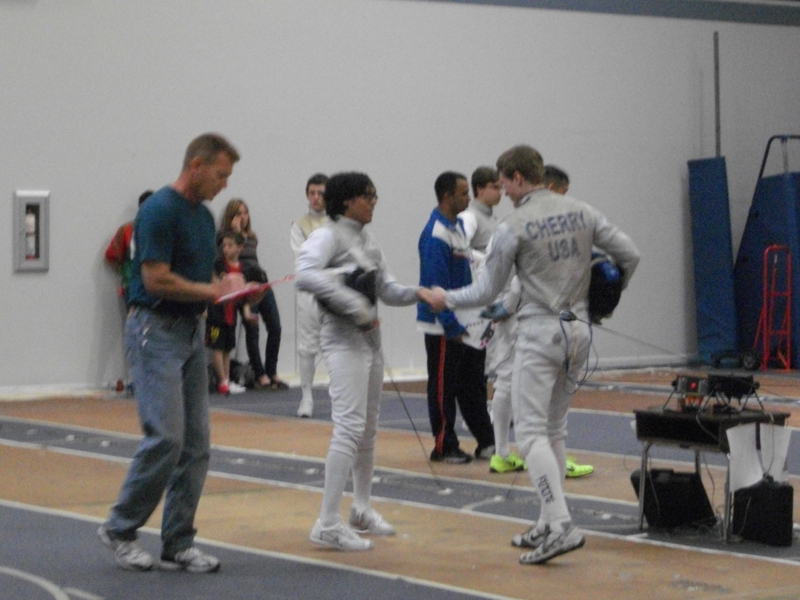 Stephen Huber-Weber earned a C13 in epee. 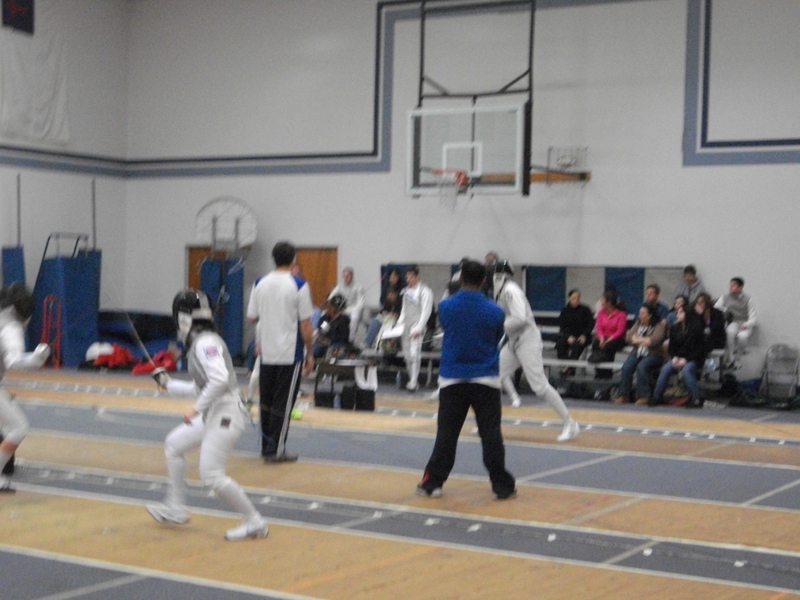 Gabriel Mejia-Ruiz earned a D13 in epee. Alexander Kossman earned an E13 in epeee. Corey Street earned an E13 in foil. Several others reaffirmed ratings to the current year. Thanks go out to Coach Jim Lane(Knight’s blade’s), Coach Neal Julien(Knight’s blade’s), Coach Ken Lauver(University of Central Florida). There would not be a Grinder without their help. Our new sister club at Viera High School. Home of the Hawks. Coach Greg Arthur will be advisor, and coach. 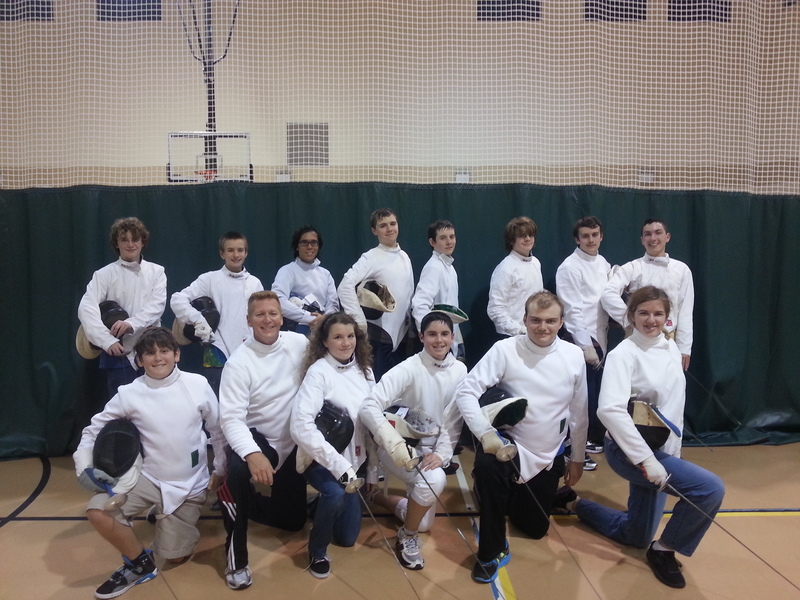 The goal is to develope a high school fencing program in Brevard County. A competitive circuit, being the ultimate goal. Look for more announcements in the future. Coach Greg Arthur conducts lessons in the ancient combat sport of fencing. Fencing lessons in Brevard County are held regularly Mon.- Wed.. Coach Arthur uses the concepts of Jeet Kune Do, and over twenty years of competition experience.